Faith in God works than charms, as earlier stated in November edition of Trumpet Media newsletter. Some principles must apply before a person can successfully make his or her faith work to a good advantage. A practicable approach to understanding how this can be achieved could be learned from the bible patriarchs that exercised their faith and make it work to their advantages. Some bible iconic figures that prevailed with faith include Daniel, Shadrak, Meshak, Abednego, David, and others. Daniel was defiant to his king’s national call not to serve God; his action landed him in lions’ den, but he came back alive unarmed (Daniel 6:19-23). Shadrak, Meshak, and Abednego stomped their feet against a king that ordered them to serve his idol; they were cast into furnace of fire, but they came back alive and unarmed (Daniel 3:26-27). Mordechai refused to worship a king’s most prominent chief; he was summoned to die, but he lived to see his enemies die instead (Esther 7:10). A shepherd David challenged a giant for defiling God’s name; he engaged him in battle and prevailed against him (1 Samuel 17:50). 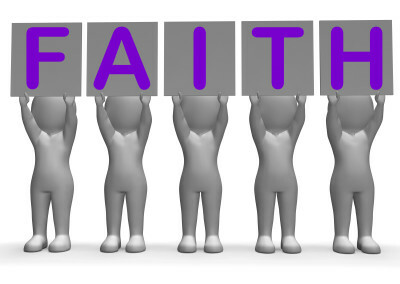 The bible patriarchs mentioned above had one virtue in common: Faith! They exercised their faith to prevail over adversity with three major principles that are summarized in an acronym GLP. The bible patriarchs – Daniel, Shadrak, Meshak, Abednego, Mordechai, David, and others obtained their victory by observing GLP principles. 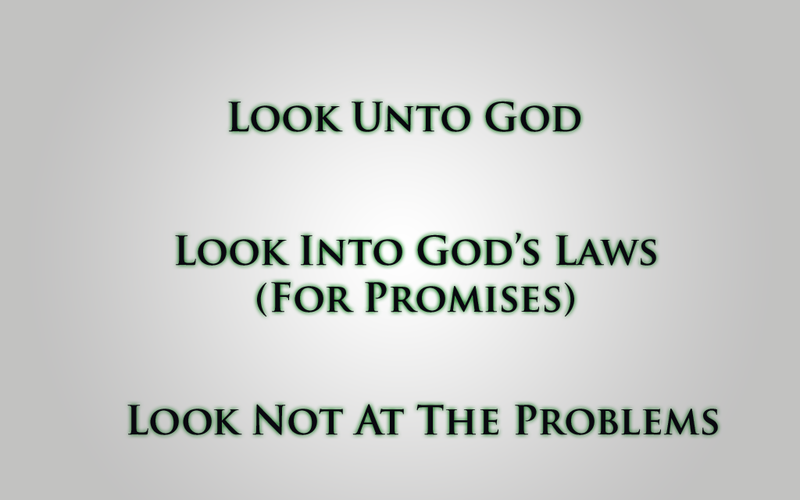 They looked up to God; they looked up to the promises of God, and they refused to look at their problems. To clarify, Daniel kept his cool and maintained confidence in God when his jealous counterparts plotted to kill him. He watched the people manipulating King Ahasuerus to issue a decree that would force him to compromise his devotion to God. With full awareness of the consequences involved, Daniel chose to violate the king’s order to honor his God. He willingly walked to the enemies’ trap and observed his customary three-time daily prayers. Why? Daniel had his mind focused on God – Dirty politics had no effect on him. Daniel understood that God’s laws must be observed to earn his benefits. 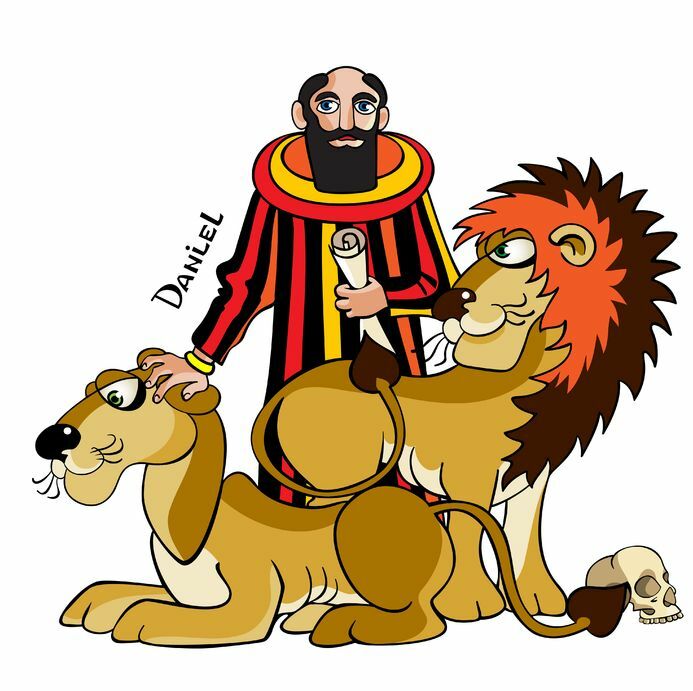 Daniel considered lions’ brutal attacks as insignificant. 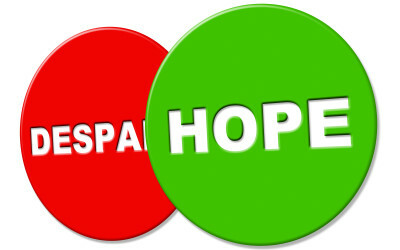 He would rather suffer bodily pain than to sin and bring God pain. Shadrak, Meshach, and Abednego chose to disappoint King Nebuchadnezzar that trusted and appointed them as provincial governors. 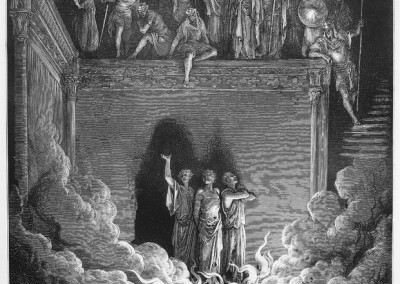 “If that is the case, our God whom we serve is able to deliver us from the burning fiery furnace, and He will deliver us from your hand, O king” (Daniel 3:17). The trio rejected the king’s order with full awareness of the consequences involved basically for the sake of GLP principles! Had their minds focused on God –Not on Nebuchadnezzar’s golden image. They care less of the promised punishment of furnace fire for their defiance –They were willing to die if God chose not to rescue them. Mordechai – being a mere exile slave – had no voice in Babylon. His status demanded that he must honor whatever any higher authority presented to him, but he rebelled against ungodly practice of human-worship. He acted against the culture and remained unbent to worship the king’s most prominent chief – Haman. Mordechai knew his action was suicidal, but he was determined to honor God and suffer any consequences that may follow. Why? Mordechai had his mind focused on God –Not on any popular opinion. Mordechai considered God’s law as prime –All people must serve him only. Mordechai considered the consequences of his action as secondary –God’s interest must remain primary. 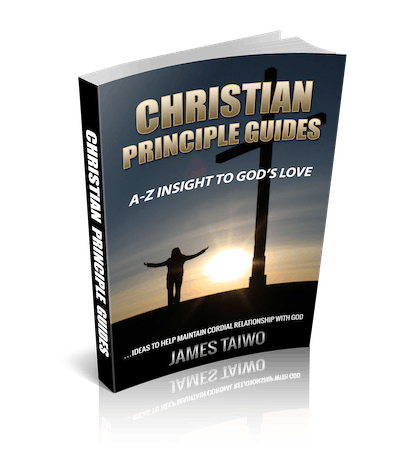 The three GLP basic principles that bible patriarchs exercised to have their groundbreaking success remain available for today’s believers to explore and benefit. For children of God to live triumphantly in every situation, they must learn how to focus on God; they must consider God as the supreme authority, and they must consider their circumstances as secondary while God’s interests remain primary. By the way, what would God have done when those reputable people honored him during their difficult moments? Should he had ignored them and let them suffer shame? No he wouldn’t! God will not abandon anyone who honors him under whatever condition, but he will make the individual’s face shine to bring him glory. If I may ask, do you look at God or you look at your problems? I encourage you to look at God. A person whose mind remains focus on God will win his or her life battles to glorify God. 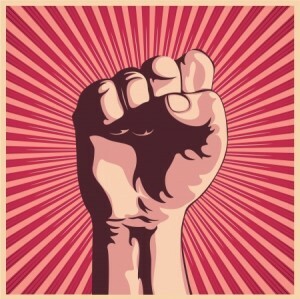 Remember: GLP will always earn you victory! Trumpet Media will remain free for your benefits! Sign up today. Till next month when you read from me again, I say Merry Christmas and Happy New Year! The name works faster and better than any charm!